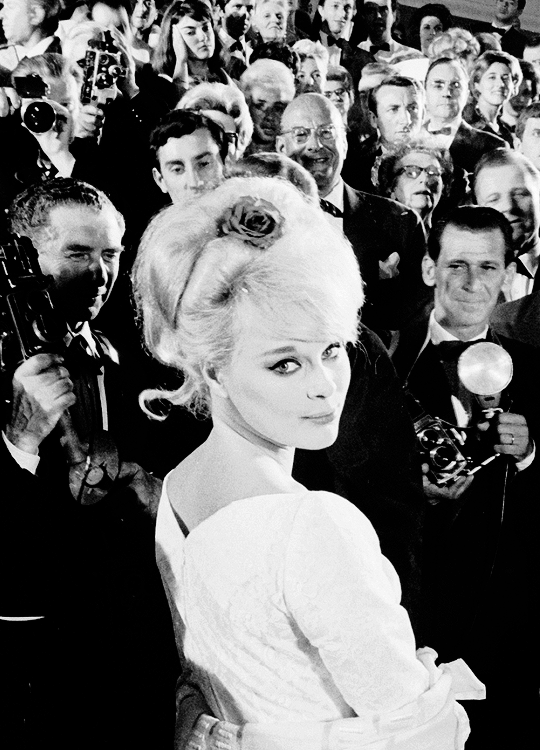 MrQuick.net: msmildred: Actress Elke Sommer attending the Cannes Film Festival amid a sea of photographers, 1962. Photo: Paul Schutzer. Happy Birthday, Elke Sommer! (November 5, 1940). msmildred: Actress Elke Sommer attending the Cannes Film Festival amid a sea of photographers, 1962. Photo: Paul Schutzer. Happy Birthday, Elke Sommer! (November 5, 1940).